The show, which uniquely aims to motivate its viewers to start their own transformational journeys, will begin 2016 with a bang! 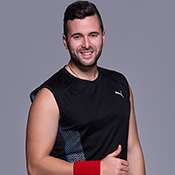 Returning with tougher challenges and even more determined contestants, Fit for Fashion will follow these 14 gung-ho individuals who have been plucked from all walks of life. 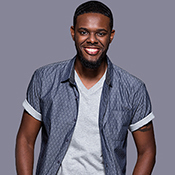 Over the course of 10 weeks viewers will be emotionally engaged and inspired as the contestants seek to redefine their bodies, self-image and self-confidence with the help of fashion experts; Louise Roe and Todd Anthony Tyler, and fitness gurus, Mitch Chilson and Christine Bullock. Fitness First, one the largest fitness brands in the world, has once again partnered with Imagine Group, an international TV production powerhouse, to create Fit for Fashion. The second season welcomes yet another key sponsor, ZALORA, Asia’s online fashion destination, who play an integral role in making the show even more captivating and entertaining for viewers. 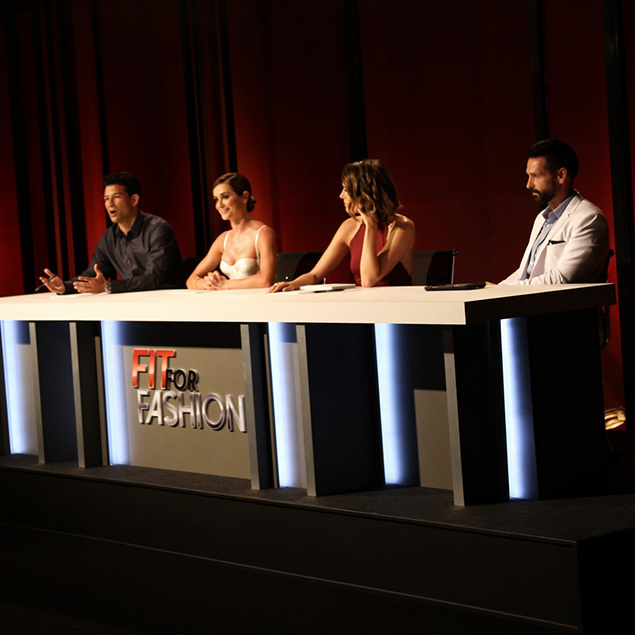 Fit for Fashion (F4F) is the first reality TV show to encourage its viewers to start their own transformational journeys. Inspired by what they see on screen, viewers will be able to download interactive tools including CustomFit 3.01 and a carefully designed ‘Fitness First 10-Week Get Fit Programme’2 which will give them all the fitness and nutrition help they need to start their own journeys of transformation – while simultaneously getting a real feel for what the contestants go through on the show. 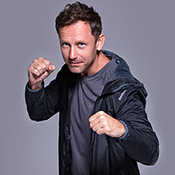 In its first season, F4F was enjoyed by millions of audiences across the South East Asia region and ranked in the top five FOX programmes in the fourth quarter (October to December) of 2014. The show also accumulated a strong online presence with around 500,000 Facebook fans. 1CustomFit 3.0 is a unique digital training system designed by Fitness First’s very own fitness experts. 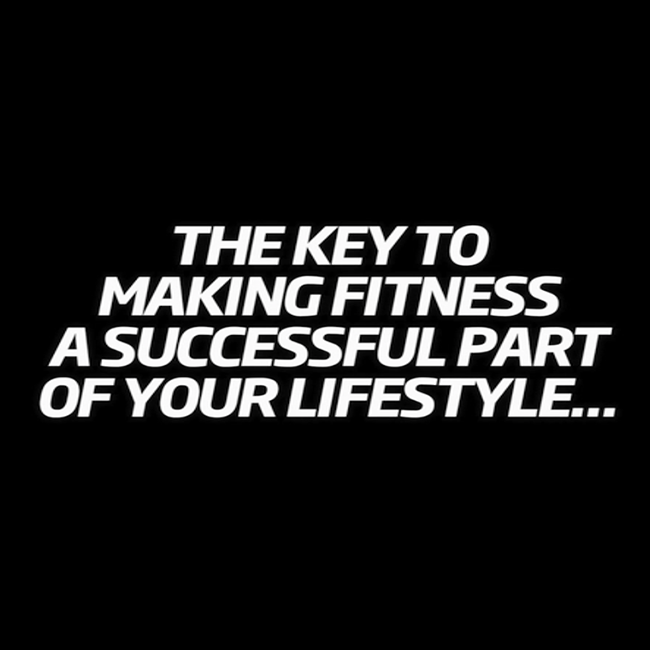 CustomFit allows users to create personalised and evolving workouts, set goals, access a library of exercises and video demonstrations (from beginner to advanced), and to track progress…from their mobile phone anytime, anywhere. Available for download from the Apple App Store and Google Play Store starting 7 January 2016. 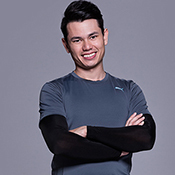 2The ’10-Week Get Fit Programme’ will be available on Fitness First’s CustomFit 3.0 App. 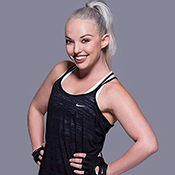 It was created by Fitness First with input from Mitch Chilson, trainer and judge on Fit for Fashion, and a panel of experts recruited by Fitness First. 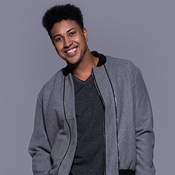 It has been designed to take users on a fitness and nutrition journey that provides them with a taste of what the Fit for Fashion Season 2 contestants will experience over the course of the 10 episode season.